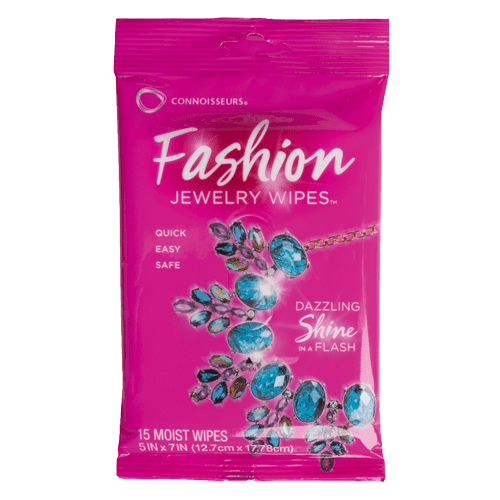 Pandora bracelets and necklaces made of silver or gold and any silver and gold charms can be cleaned with Connoisseurs Precious Jewellery Cleaner and the Connoisseurs Silver or Gold Polishing Cloths. 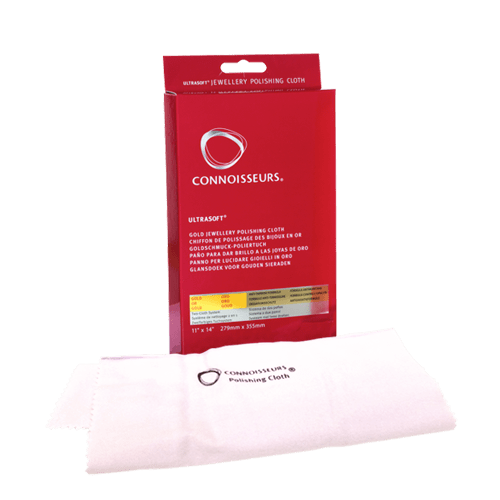 Connoisseurs Dry Disposable Jewellery Wipes will also work great to really make it shine. The charms that are made with other materials such as glass or enamel should be cleaned using our Connoisseurs Delicate Jewellery Cleaner. Blackened oxidised articles can be cleaned with Connoisseurs Dazzle Drops Silver, perfect to clean intricate chains and beads, cleans both the silver and gemstones too without removing the blackened details.